When a DUI charge is putting your freedom and financial stability in jeopardy, choose The Law Offices of Michelle Bell. 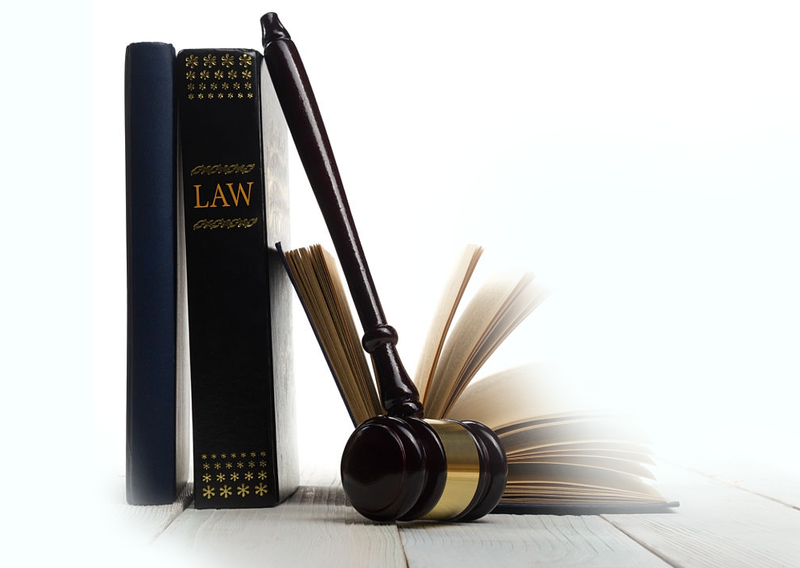 Our law firm has a proven track record of fighting hard to achieve a desired outcome on behalf of our clients. Arizona is home to the harshest DUI laws in the country. That means even a first-time conviction will result in mandatory jail time, license suspension, financial penalties and an interlock ignition device. Don’t make the mistake of trying to fight a DUI charge on your own. A DUI conviction can have a drastic impact on your quality of life. If you want to move past your legal issues and get back to what’s really important, contact The Law Offices of Michelle Bell right away. 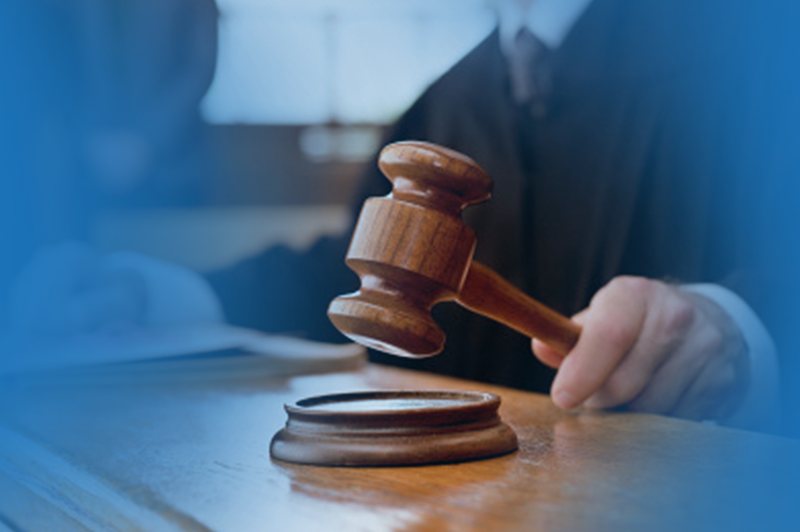 We’ll be here every step of the way to provide you with aggressive defense representation inside the courtroom and out. No one should be forced to confront legal issues without a skilled and experienced attorney looking out for their best interests. That’s why The Law Offices of Michelle Bell always offers free consultations and affordable rates. It’s important to speak with an attorney as soon as possible when you are accused of driving under the influence in Mesa. The sooner you call, the sooner we can begin working on your case to provide the vigorous defense you deserve. Michelle Bell is driven to obtain the best possible outcome for clients in every case. She is extremely knowledgeable and experienced in all areas of DUI law. If you are arrested and accused of driving with a blood alcohol level above .08, or even "impaired to the slightest degree" by alcohol or drugs, a conviction will lead to mandatory jail time. Sentences range from 10 days to six months or more, depending on your BAC and the factors surrounding your arrest. Even after your privilege to drive is restored, you’ll be forced to have an ignition interlock device installed on your vehicle. With the interlock installed, your vehicle won’t start until you blow into a breathalyzer. If the interlock detects alcohol on your breath, your car will not start and you could wind up being charged with a probation violation or be required to have the interlock for even longer as punishment. Being convicted of driving under the influence in Arizona requires a mandatory license suspension. If you are like many Mesa residents, your car is your lifeline. It’s how you get to work, run errands and stay on top of daily tasks. Michelle Bell can request a hearing on your behalf to prevent the immediate suspension of your license. A DUI conviction can have a long-lasting impact on your future by going on your permanent criminal record. If you don’t want a driving under the influence charge to follow you around and hold you back, it’s time to hire an experienced Mesa DUI defense lawyer. If you’ve been arrested and charged with driving under the influence, contact The Law Offices of Michelle Bell immediately. You need a law firm with a proven track record of winning cases at trial and having charges reduced or dismissed. Don’t try to fight the criminal justice system without a skilled and experienced lawyer by your side. Contact The Law Offices of Michelle Bell today by calling 602-456-7889 or filling out our online form.